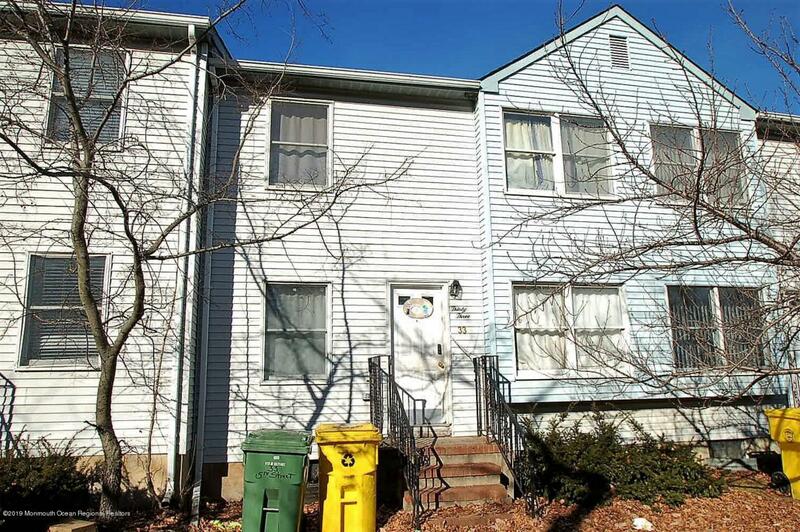 4 bedroom, 2 1/2 bath townhouse with living room / dining room combo, large EIK, den, full basement and deck. Listing information © 2019 Monmouth-Ocean MLS. Listing provided courtesy of Robert Cox of Crossroads Realty Executive Office.